A ‘secret’ report says the European Commission will abolish windscreen sticker road tolls in favour of pay-as-you-go charges, much to the annoyance of Austrian motoring club OAMTC. Also, Timmelsjoch and Grossglockner to stay open a bit longer this year. And, today’s headlines: major Brussels tunnel reopens after overnight emergency repairs. UK government still looking at long-term Operation Stack solution. New temporary bypass at Lake Chambon on Grenoble-Briancon road but detour still best for visitors. EU wants to abolish vignette tolls in favour of pay-as-you-go charges. 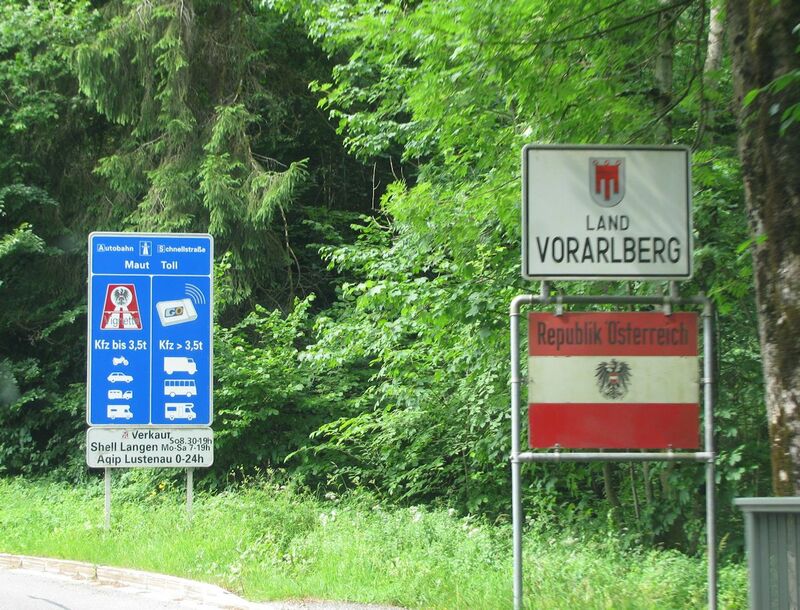 Austrian motoring club OAMTC has denounced an apparently ‘secret’ EU report on abolishing vignette road tolls in favour of a pay-as-you-go charging scheme. For many years Austria has charged drivers to use the country’s fast roads via a windscreen sticker ‘vignette’ system. A recent survey showed 61% were satisfied with the system and only 12% opposed. The OAMTC says pay-as-you-go tolls consume up to 20% of total revenue compared to just 7% for vignettes. And, that per kilometre charges priced in cents mean increases are easier for politicians to sneak through compared to ‘transparent’ vignette charges. Pay-as-you-go charges also unfairly impact drivers in rural areas, and those who depend on cars for work it says. The EU’s Transport Commissioner Violeta Bulc said in January the Commission was examining the idea of a pan-Europe road charging scheme, likely distance-based, and expected to make an announcement in eighteen months. We have attempted to contact the Commission for a comment today, so far without success. It normally closes in mid-October but thanks to the ‘incredibly resistant November weather’, the cross-border Austria-Italy mountain road Timmelsjoch, above, stays open this year until Monday 9 November. Similarly, ‘consistently good autumn weather’ means Austria’s Grossglockner is open until Monday too, though that is just one week later than normal. 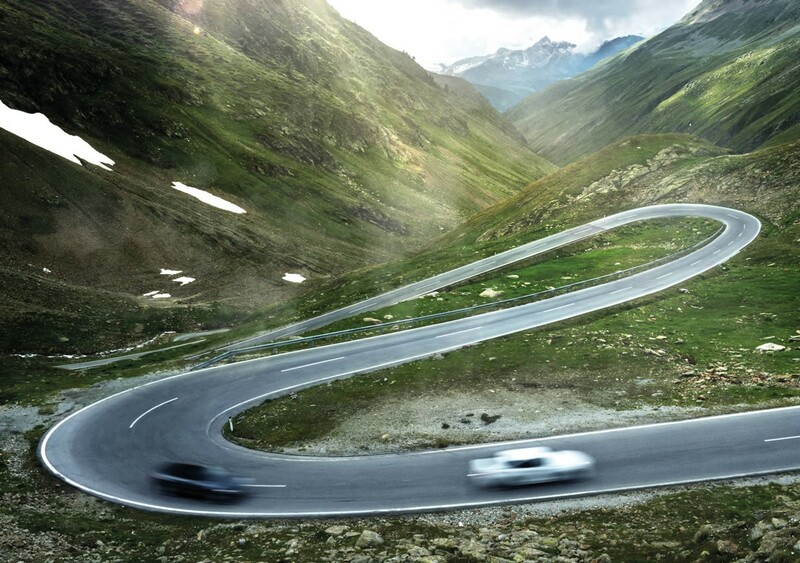 However, Sölkpass closed on schedule on 14 October, followed by Maltatal and Nockalmstrasse on 27 October. Stallersattel closed yesterday. Click the blue links for more information, or see PassFinder. Photo Crosspoint Tirol. Today’s headlines: Brussels’ Rogier Tunnel, on the R20 Little Ring around the city centre, in the north, has reopened after a large block of concrete fell on a car last night. ‘Drivers can rest assured: the Rogier Tunnel is safe!’ says FlandersNews.be. ‘The Government is considering cost of Operation Stack solution after talking to Kent MPs’ reports Kent Online after the matter came up in today’s Prime Minister’s Questions. The BBC’s Louise Stewart reckons something might come up in the Chancellor’s Autumn Statement, due on Wednesday 25 November. ‘Tunnel Chambon: where are we six months after it closed?’ asks 20 Minutes France about the still closed D1091 Grenoble-Briancon road. The answer is not much further. A narrow bypass road has been built from scratch but is not recommended for visitors. The laborious bypass is still the best bet though discount tickets for the Frejus Tunnel are available from local tourist offices for holidaymakers forced to go out of their way.